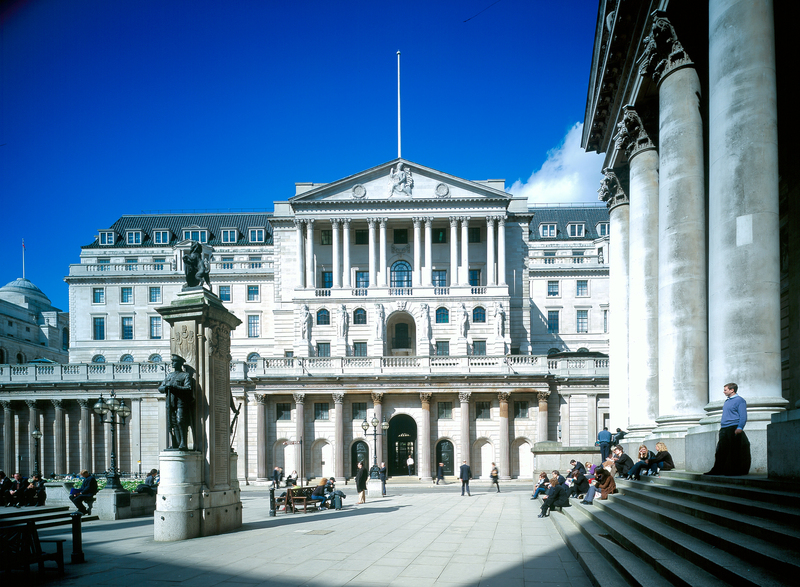 We have a long-term relationship with the Bank of England, who have entrusted many projects to the practice – both large and small scale – with a relationship which now extends to over 15 years. 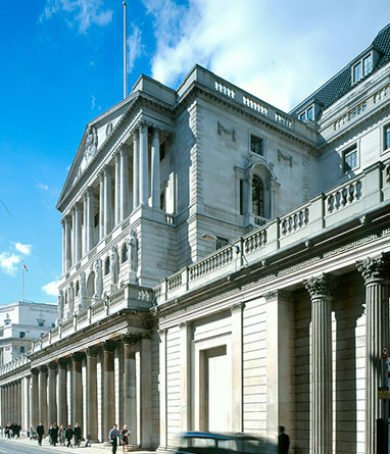 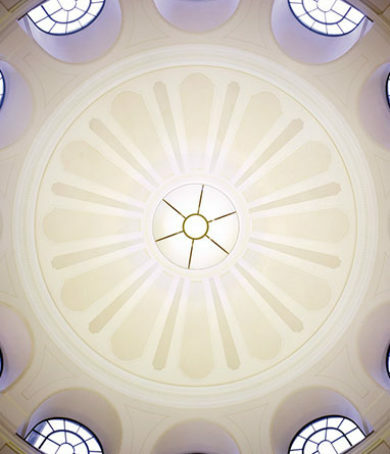 We have completed over 40 projects for the Bank, with the majority of work performed at their iconic, Grade I listed Threadneedle Street HQ, but also at sites which include Debden in Essex. 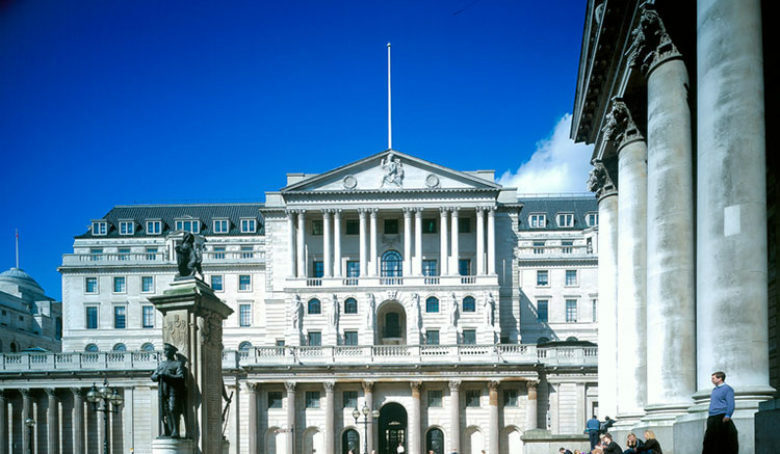 Due to the highly critical, secure nature of the Bank’s operations and all projects are confidential and we are unable to provide detail on specifics. 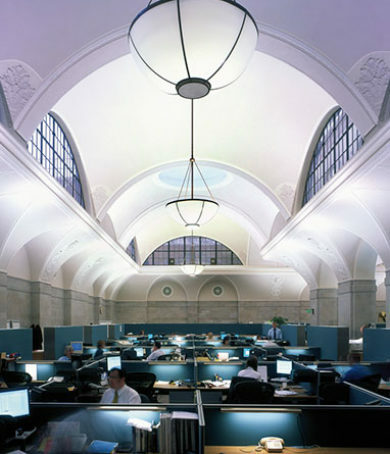 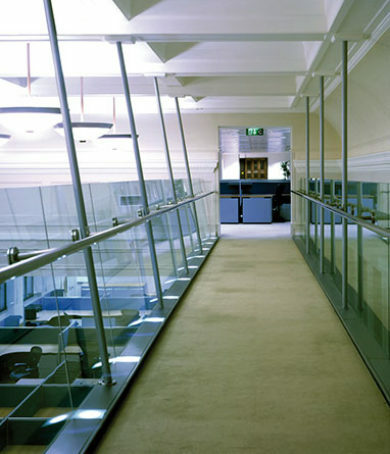 Some general examples, however, include an extensive refurbishment of areas of the Threadneedle Street site to provide open plan office space while maintaining the elegance of the Grade I listed interiors, various data centre upgrades, the replacement of central plant and services, along with feature lighting design in banking halls and museum space.